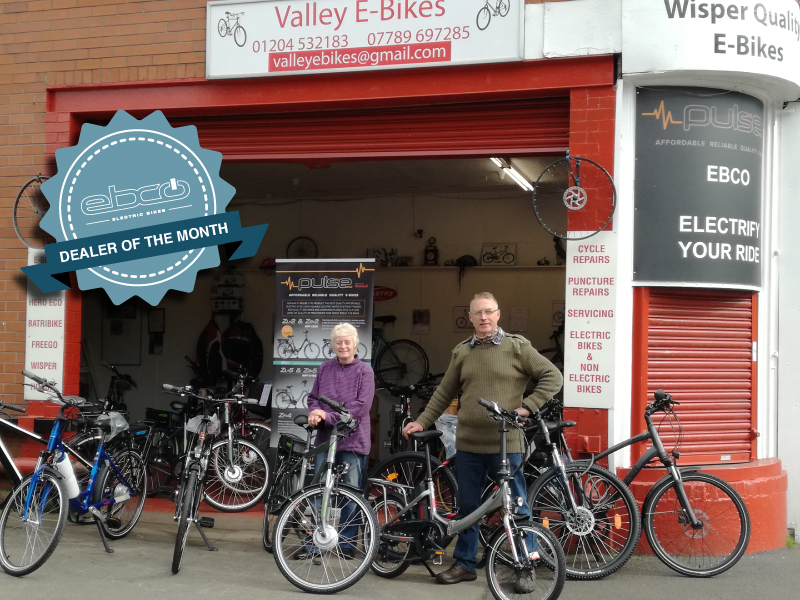 Valley E-Bikes, North West Electric Bike Centre, has been in the electric bike industry selling & repairing bikes for 16 years making our experience second to none. Situated on the A666 Blackburn Rd, Bolton our well stocked showroom plays host to many of the electric bike leading suppliers. We offer service & repair to most electric bike brands & also non electric bikes. Our workshop is an Approved Service Centre. EBCO are one of or leading suppliers offering us a wide choice of bikes from mid range to top of the range models. Our best seller recently has been the Pulse range, a good choice of styles & colours at very competitive prices. We have enjoyed an excellent relationship with EBCO for 6 years, long may it continue. Introducing our new purpose built training facility.